Sunway Real Estate Investment Trust (Sunway REIT) has a diverse portfolio and is one of the largest diversified real estate investment trusts (REITs) in Malaysia with a that is strategically located across award-winning integrated townships in key locations within Greater Kuala Lumpur, Penang and Perak. Sunway REIT was listed on the Main Market of Bursa Malaysia Securities Berhad (Bursa Malaysia) on 8 July 2010 with an initial market capitalization of RM2.7 billion. Today, Sunway REIT’s market capitalisation stood at 5.2 billion (as at 28 February 2019). 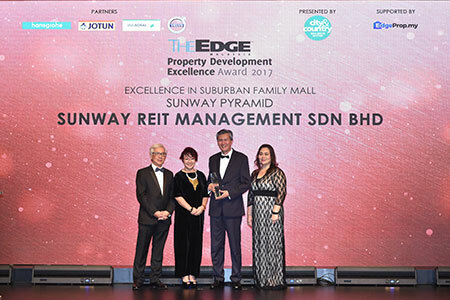 Sunway REIT’s key investment objective is to provide unitholders with exposure to a diverse portfolio of authorized investments that will provide stable cash distributions with the potential for sustainable growth in net asset value per unit. With an initial portfolio of 8 properties, Sunway REIT has grown to 16 properties comprising 4 retail malls, 6 hotels, 4 offices, a medical centre and an industrial property. Property value has grown by 110% from an initial RM3.46 billion to RM7.28 billion as at 30 June 2018. 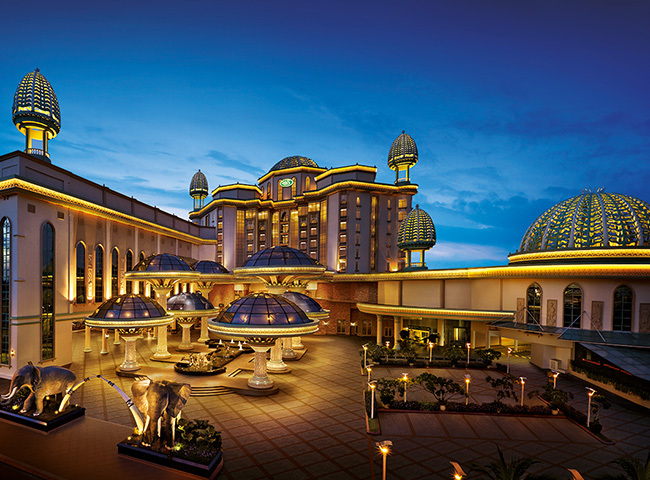 Sunway Pyramid Shopping Mall, the trophy asset of Sunway REIT is one of the largest malls in Malaysia that has won many prestigious awards to its name. 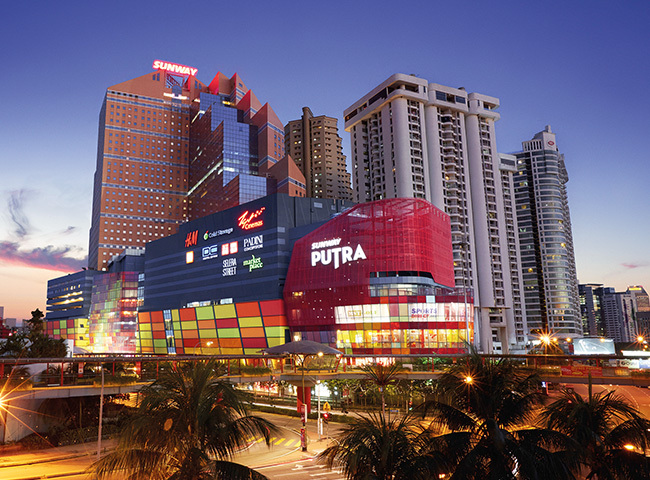 Sunway Putra is a 3-in-1 integrate development comprising a mall, hotel and office tower. 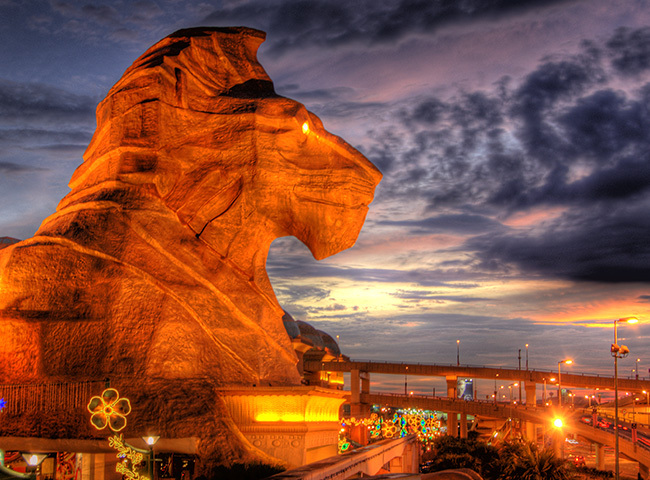 The property is strategically located in the bustling city of Kuala Lumpur.